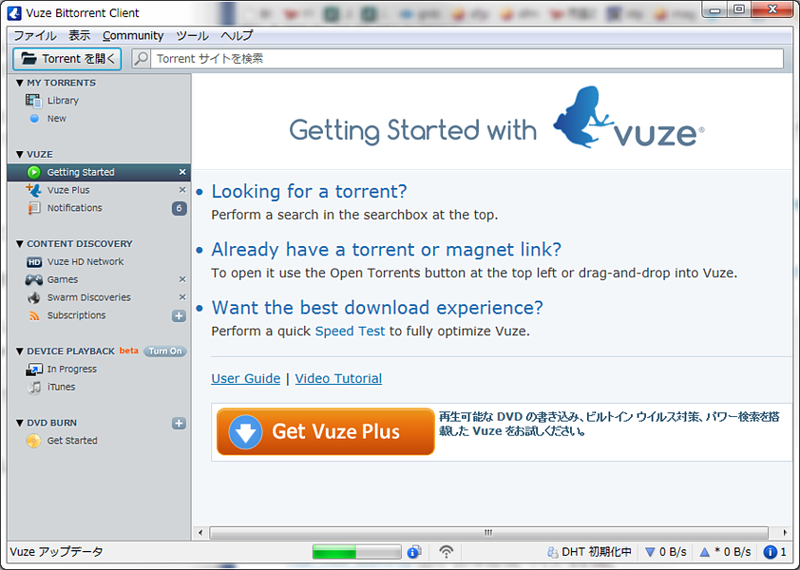 This is Vuze Japanese mirror site. 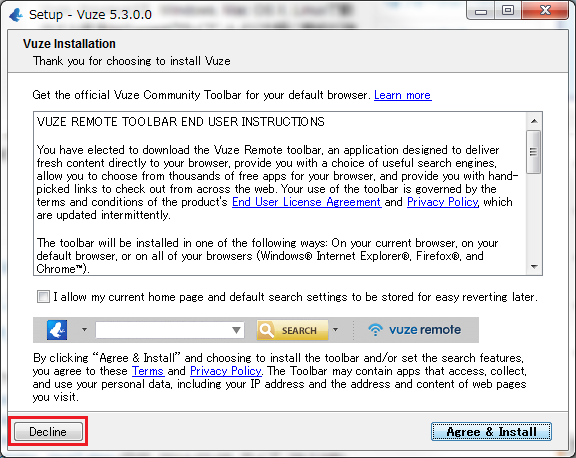 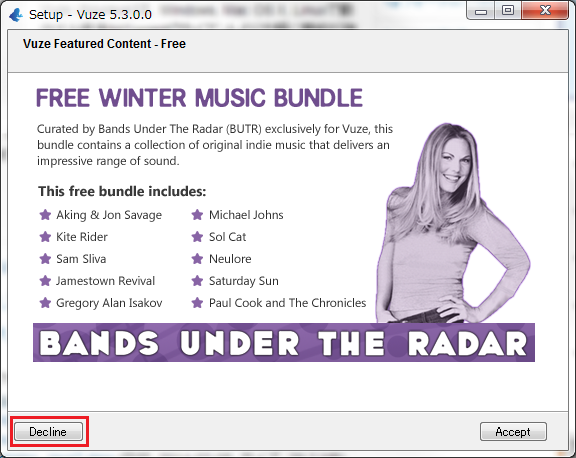 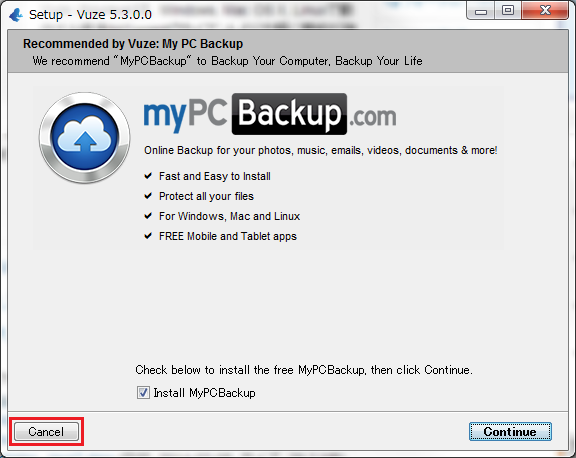 Vuze (formerly Azureus) is a java BitTorrent client offering multiple torrent downloads, queuing/priority systems, start/stop seeding options and instant access to numerous pieces of information about your torrents. 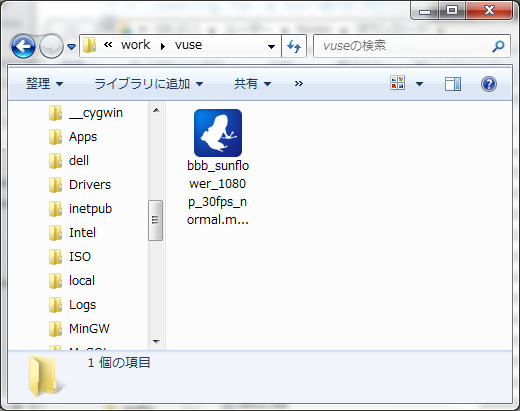 Like other BitTorrent clients, it is used to transfer files via the BitTorrent protocol, a mechanism for peer-to-peer file sharing over a network. 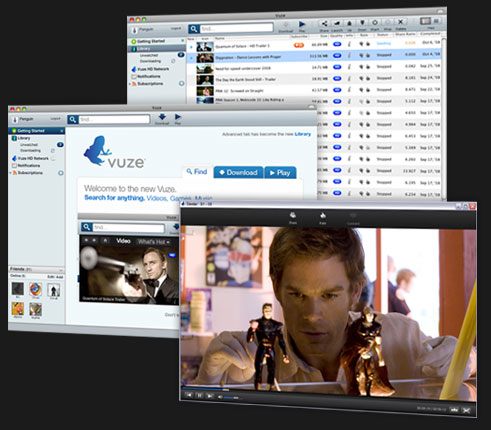 Vuze is now one of the most popular BitTorrent clients.